This property is a 5-minute walk from the beach. 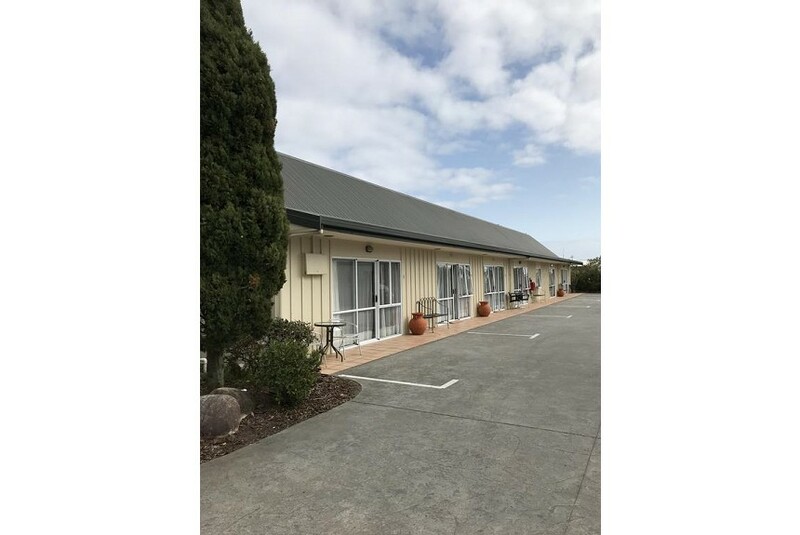 Jade Court Motor Lodge offers self-contained accommodation situated on the stunning West Coast of New Zealand, just 5 minutes’ walk from Hokitika town centre and the beach. 100MB of free WiFi and satellite TV are included. All rooms at Jade Court Lodge are non-smoking and include electric blankets, plus a kitchenette with microwave and refrigerator. Some rooms also feature a spa bath. Chinese language magazines are available. Freshly ground coffee and coffee plungers are provided. Guests have access to laundry facilities, as well as a peaceful garden area with barbecue facilities and a children’s playground. Cooked and continental breakfasts delivered to the rooms on request. The restaurants, cafes and shops of the town centre are only 400 m from Jade Court Motor Lodge.